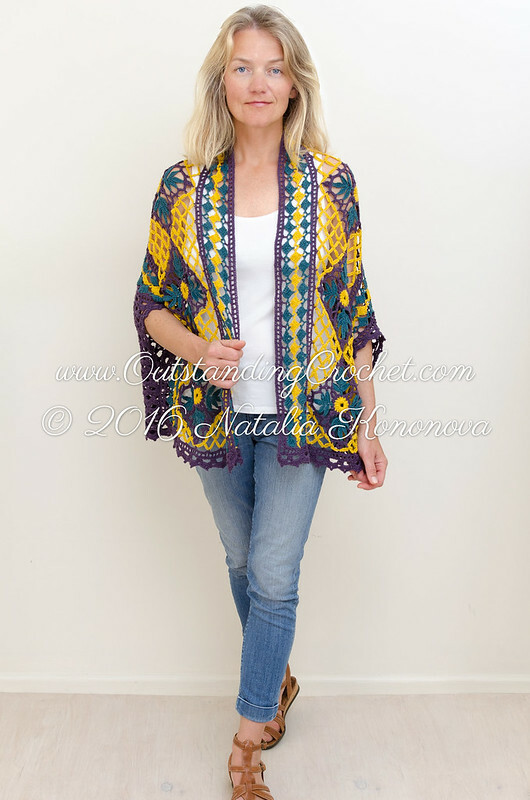 Outstanding Crochet: New modeled pictures of 2 Ways to Wear Cardigan Shrug Crochet Pattern. 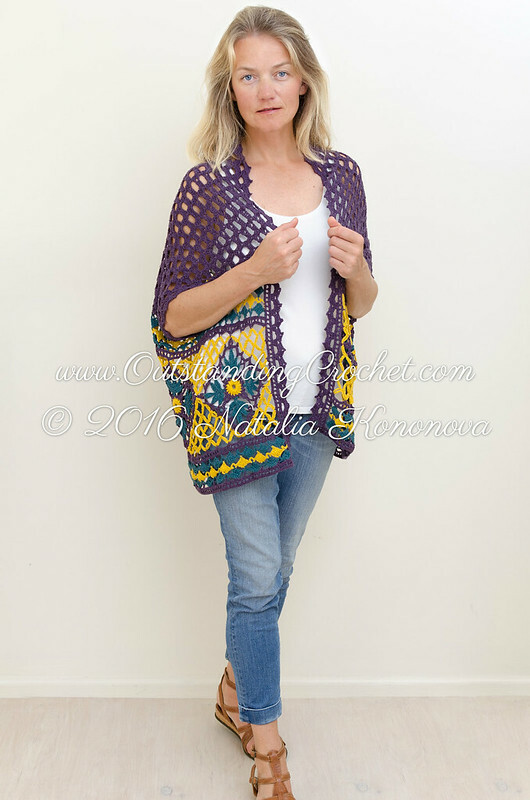 New modeled pictures of 2 Ways to Wear Cardigan Shrug Crochet Pattern. I never took modeled pictures of my 2 Ways to Wear Cardigan / Shrug. Well, yesterday I was taking other pictures and remembered about this one. 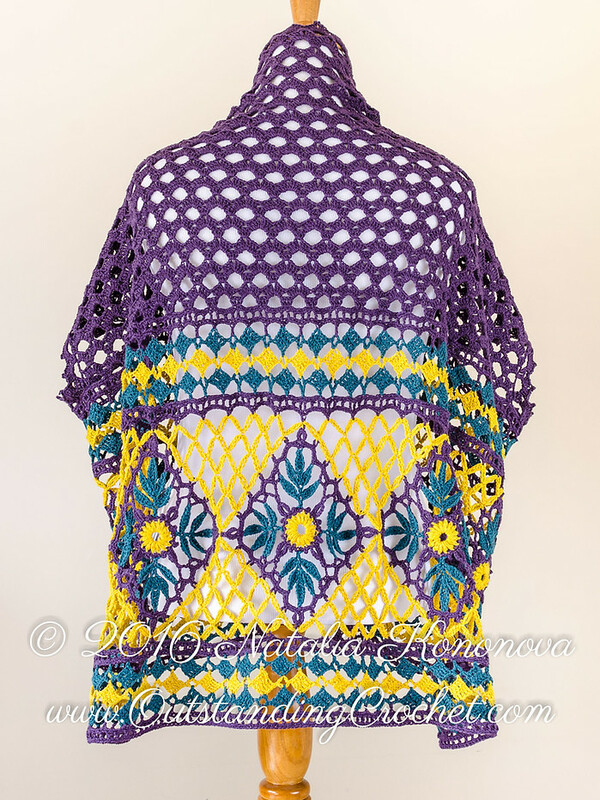 2 Ways to Wear Cardigan Shrug (clickable link). I can't decide which way I like it most. What do you think?